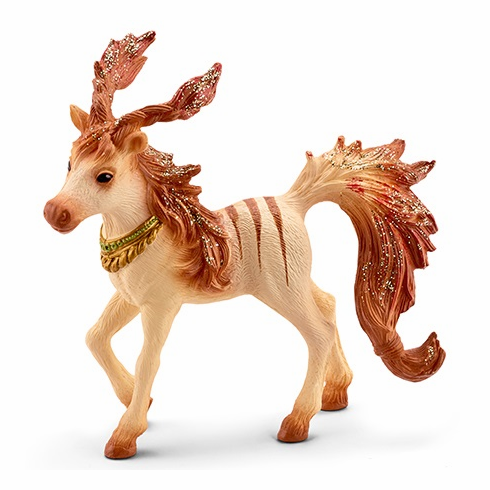 Schleich - Marween's Striped Foal. Marween has taught her beautiful striped foal a few amazing tricks. �It�s amazing how talented you are!� the elf says happily, giving the foal a crunchy apply.